I really have been using them almost everyday last year. I skied a bunch at Wildcat, Berkshire east and then 4 days in Jackson Hole. All of the east coast skiing was done on groomers and icy conditions. Obviously not ideal conditions for a wide ski like this, however the stiffness allowed it to really bite into the crud and hold a line well. I really enjoyed how they felt everywhere. They were a blast to rip through the chutes and trees there. They really hold where I put them so the control was appreciated in some variable conditions. About this model: 175cm, 136/108/120 mm, 5 point side cut, rocker tip and tail with slight reverse sidecut, traditional sidecut and 4 mm camber underfoot. Weight: 4lbs 9 oz. Medium-plus flex. The UpSlope was a champion. I felt completely confident in all of these variable conditions. I decided to push the boundaries of what I thought the ski might be capable of and discovered the UpSlope might be a GS ski in disguise! This ski rips! Overall impressions are the ski is a quiver of one. My sense is this is a ski meant to be stood on. A nice centered stance will produce terrific results. Vin, you’re going to have to make me one! About the UpSlope: 179 cm ski with dimensions of 137/105/122 mm. It features a 30 cm rocker-reverse sidecut tip, 5 mm of camber and sidecut in the running length, as well as a 6 mm tail flare with the addition of a skin notch in the tail. The ski weighs in at 4lbs 7 oz. per ski/ 8 lbs 14 oz for the pair. It has a nice feeling, moderately stiff flex. I designed this ski for both BC and inbounds use with a slightly lighter core but with dense hardwood under the bindings where it counts. Toured on my T-7 White Rooms from VT – UT – CO this past winter and they performed splendidly in the back country and at the resort, light enough on the uphill, fat and floaty on the down and always looking pretty. About the T7’s 30 cm rocker in the tip and 30 cm rocker in the tail with. 4mm camber under foot. Yellow birch top sheet. 180cm with dimensions of 127/132/107/114/106. I had a chance to ski the Meingus’ last night at Smuggs with 4 or so inches of fluff on hard groomer below. Freaking sweet. Very nimble and playful when skied right in the pocket/middle of the ski. About the MEINGUS: 4 dimension ski 129-134-108-115, 30cm rocker-reverse tip, low camber underfoot, traditional tail with mini-flair. One word: fantastic!!! Some more words: they’re super. I tuned and detuned as suggested and I had a blast. I was a bit concerned about the stiffness (before I got on the hill), but that concern disappeared the moment I started skiing. Very responsive. I haven’t charged a lot of moguls yet, but I have a lot to learn tele skiing on moguls in any case… I’m real happy. Lots of great compliments on the skis too. Many thanks again. About the Arboreals: 4 dimension ski 129-134-108-115, 30cm rocker-reverse tip, low camber underfoot, traditional tail with mini-flair. I have skied the wanderers on every kind of crappy snow you can imagine. They handle everything I have presented them with. Today I skied nosedive with icy bumps and 3 inches of wind slab in the troughs. Definitely pushing the limits of tele skiing. I was keeping up with two friends who are level 2 instructors. I always felt in control. They carve beautiful little turns and arc big GS turns. They are good at figure 11s also but never feel squirley. Thank you for building me what so far appears to be the perfect one ski quiver. About the Wanderer: 167cm with traditional sidecut . Dimensions of 122/85/106, 3mm camber, 25 cm low rocker tip and mini flare tail and skin notch in the tail, medium-stiff flex. Quilted Bubinga with copper leaf snowflakes, logos and lettering. Thank you for visiting WhiteRoom Skis. We design and handcraft one of a kind handmade custom skis. Inside you’ll see some of what makes WhiteRooms so special. We build every pair with attention to detail and precision. Customers have direct input on all design aspects of their skis. Take a peek behind the curtain to get a glimpse of the handcrafting that goes into every pair of custom WhiteRoom Skis. Check out a short video interview with Vin Faraci from WhiteRoom Skis. 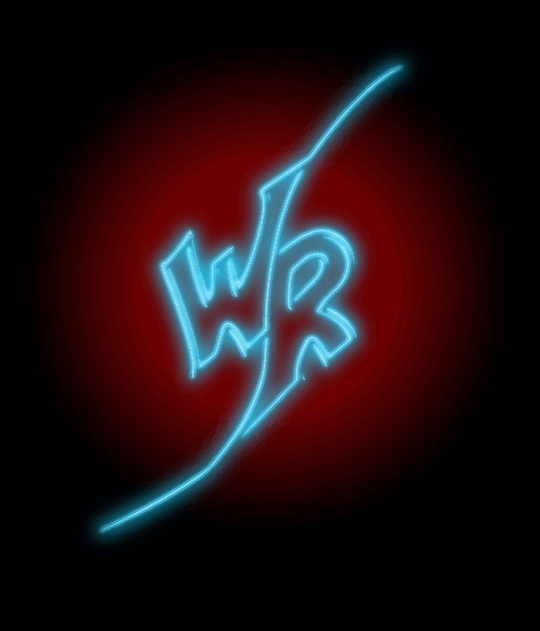 For more current happenings, articles and reviews check out our News section to stay up to date with WhiteRoom Skis. Also check out the link for the full interview with The Burlington Free Press: Freshies Magazine.